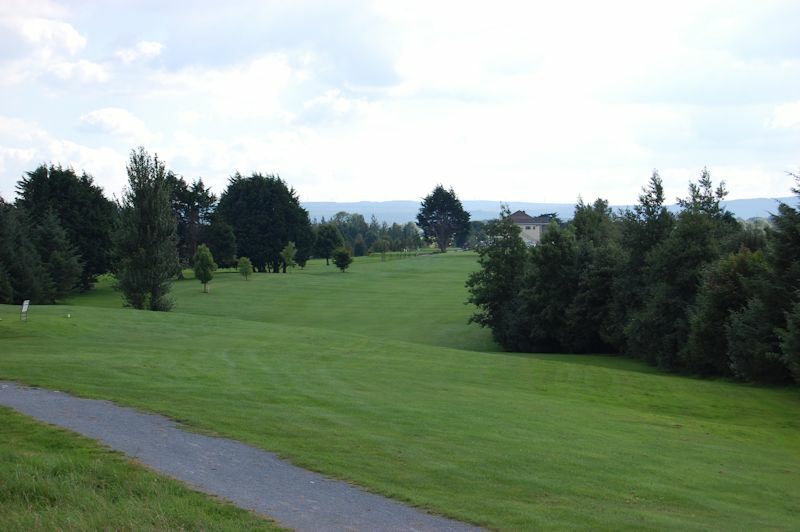 Loughrea Golf Club is a par 71 measuring 5825m off the blue tees. 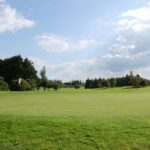 The course was extended over the years and is now a fair but challenging test for all golfers. 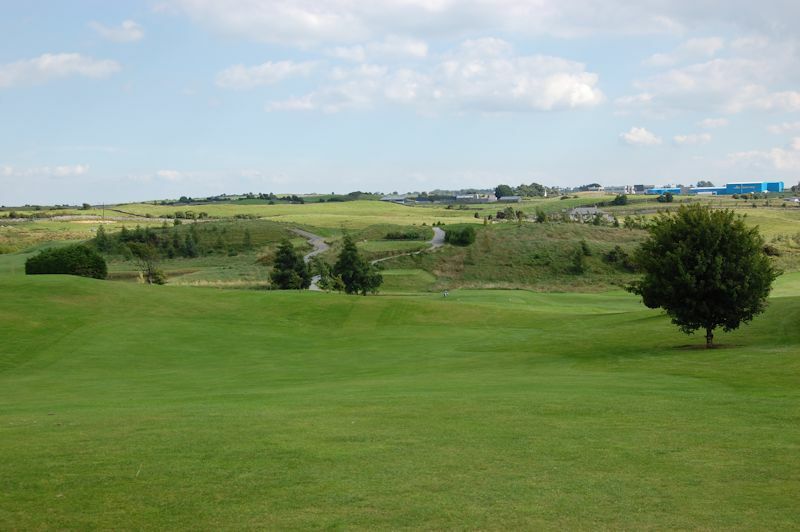 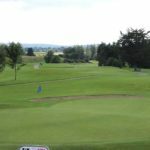 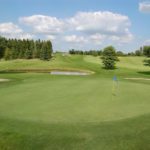 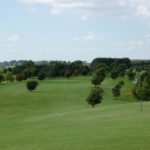 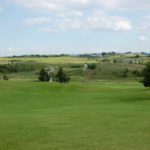 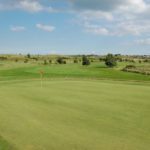 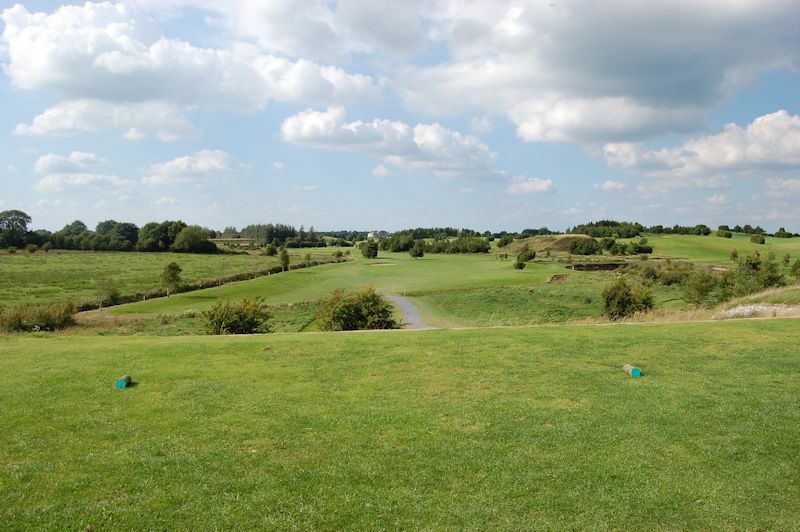 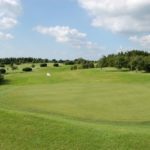 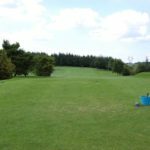 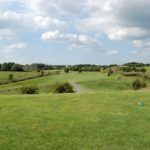 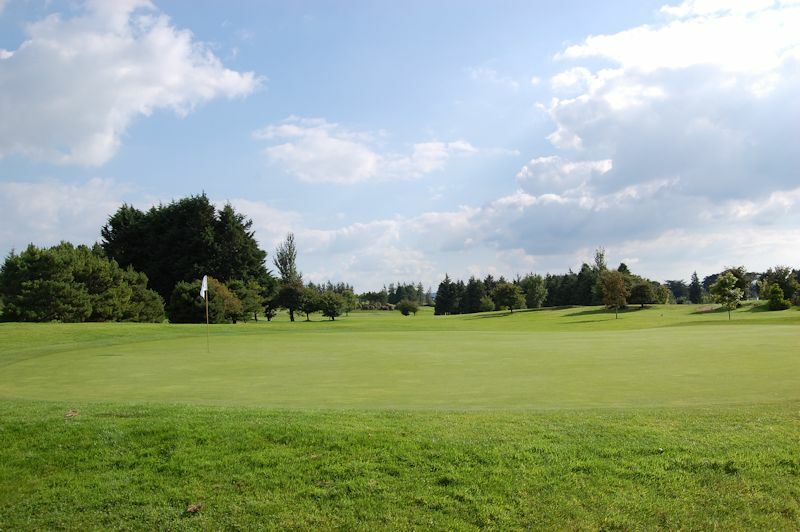 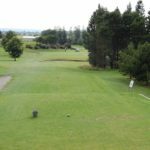 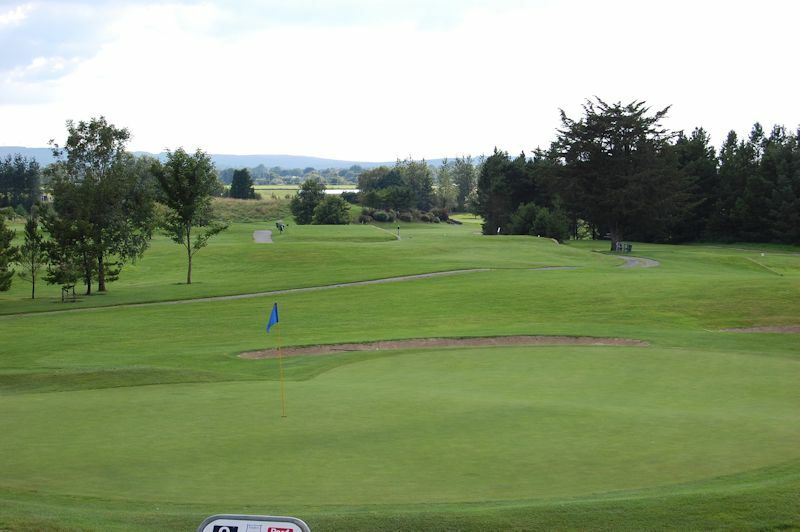 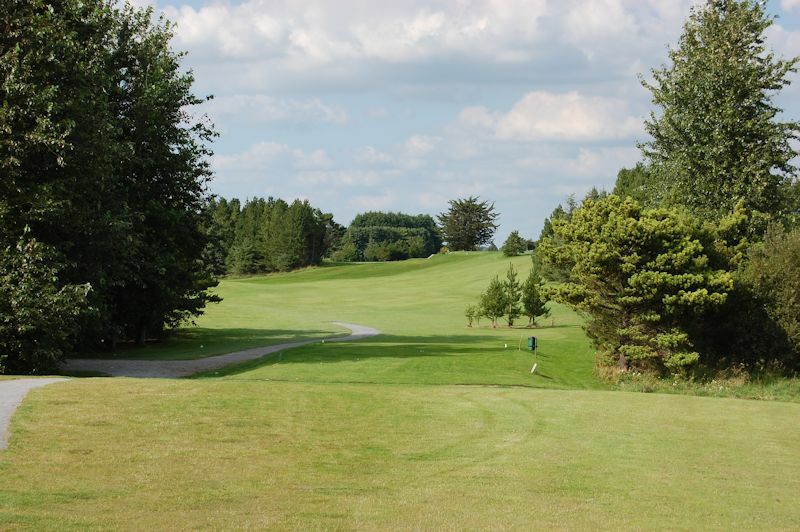 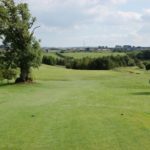 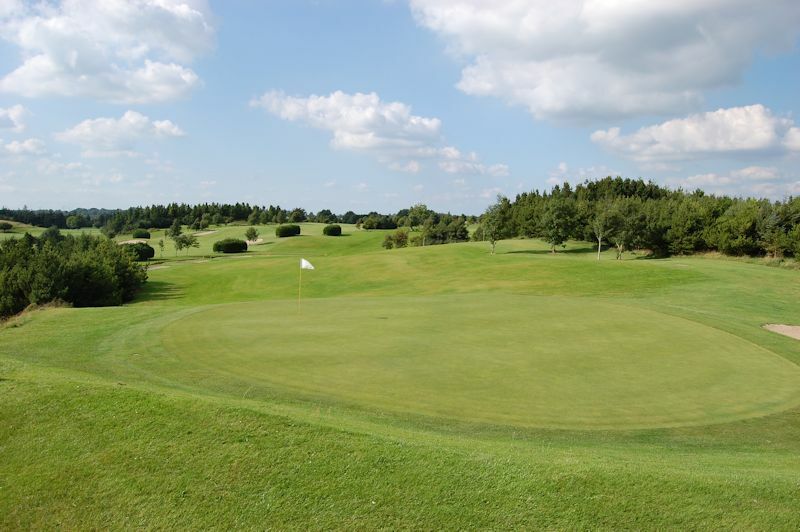 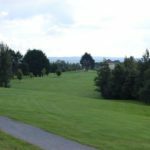 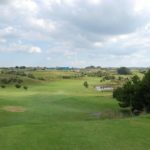 Loughrea is enjoyable to play all year round due to very good natural draining ground that permits it to be playable on permanent greens and tee boxes all year round. 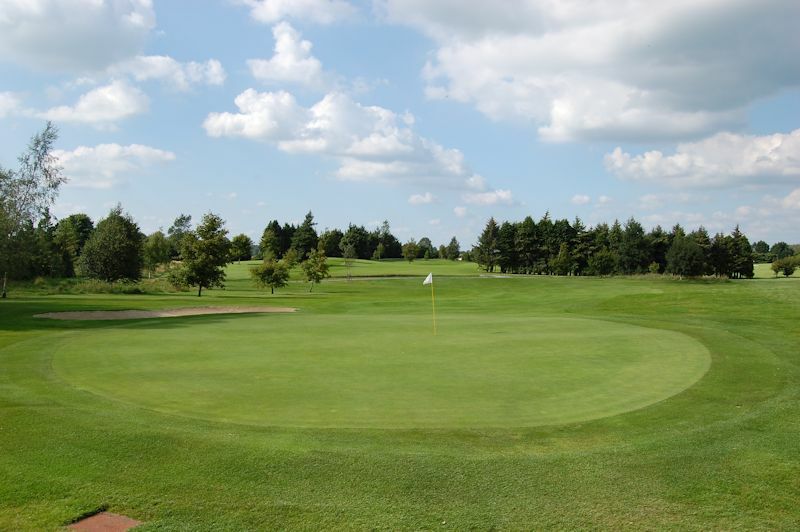 For that reason it is very popular on every Wednesday Open Day, 52 weeks a year. 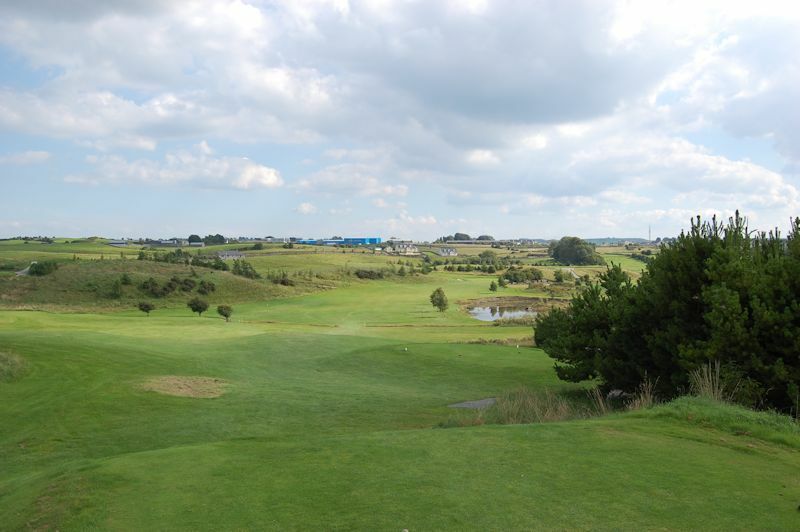 With the new M6 motorway it is only 20 minutes from Galway City and less than 2 hours from Dublin. 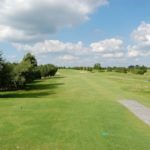 Tip: Gentle opener, 3 wood option to hit the fairway for best approach to green. 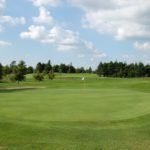 Deep green to check pin placement. 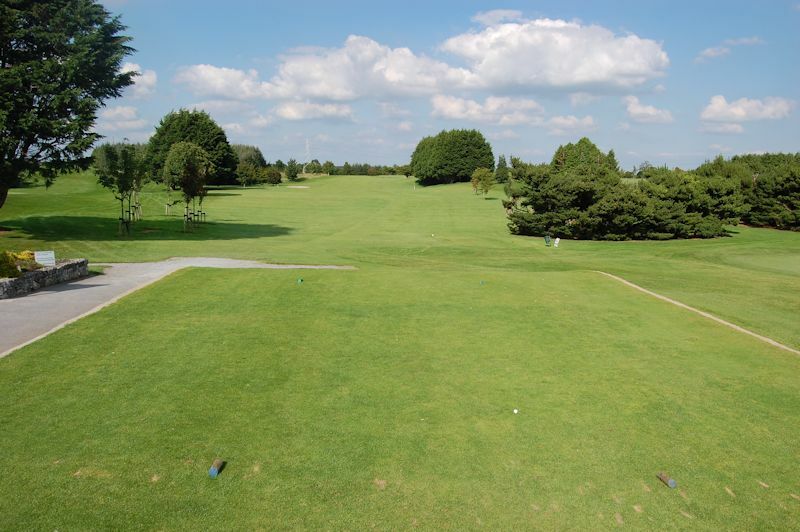 Tip: Take plenty of club with approach, green slopes from front to back so up & down not easy from front of green. 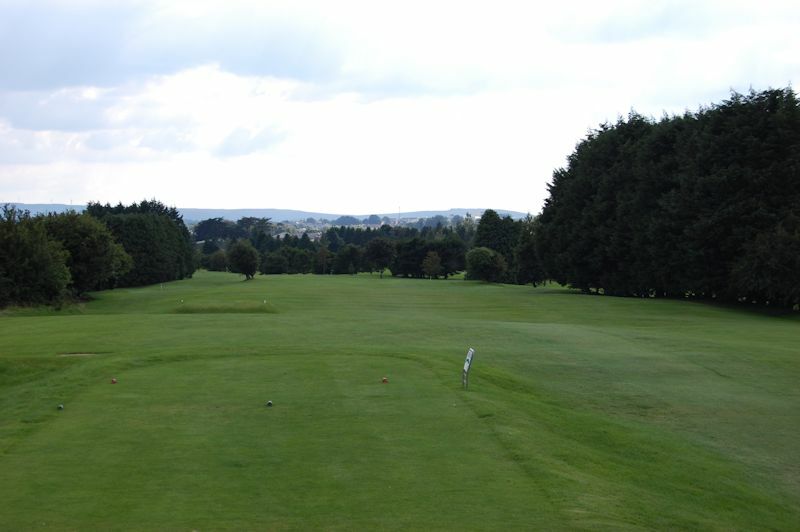 Tip: A demanding par 4 requiring a long drive followed by a long iron for your 2nd, two good shots to find this green. 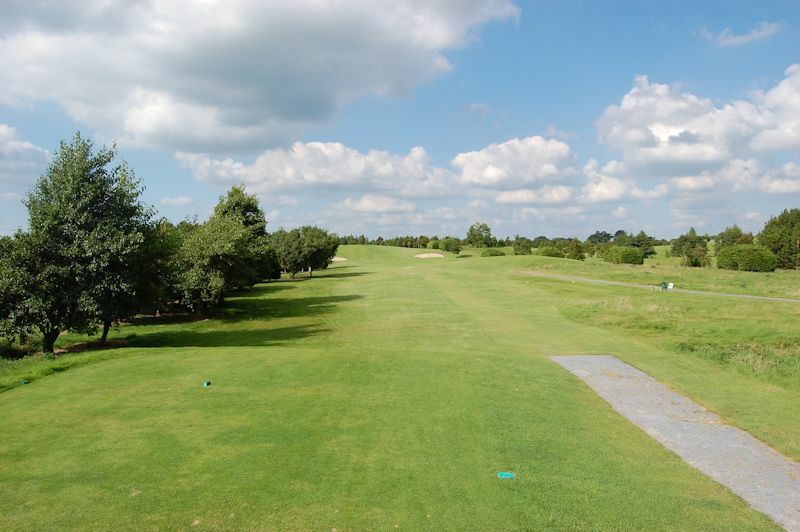 Tip: A demanding par 4 requiring a long drive followed by a long iron for your 2nd to a small elevated green. 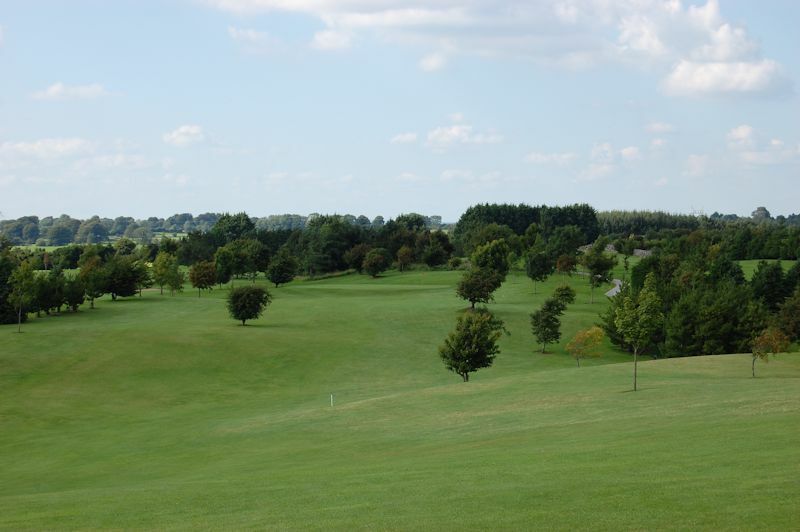 Tip: slight dogleg left, just avoiding the trees down the left and you will set the best angle to attack this green. 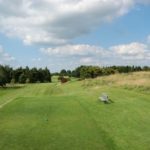 Precision with 3 wood off the tee is often the safe option. 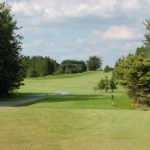 Tip: slight dogleg right, avoid the trees down the right and you will set the best angle to attack this elevated green. 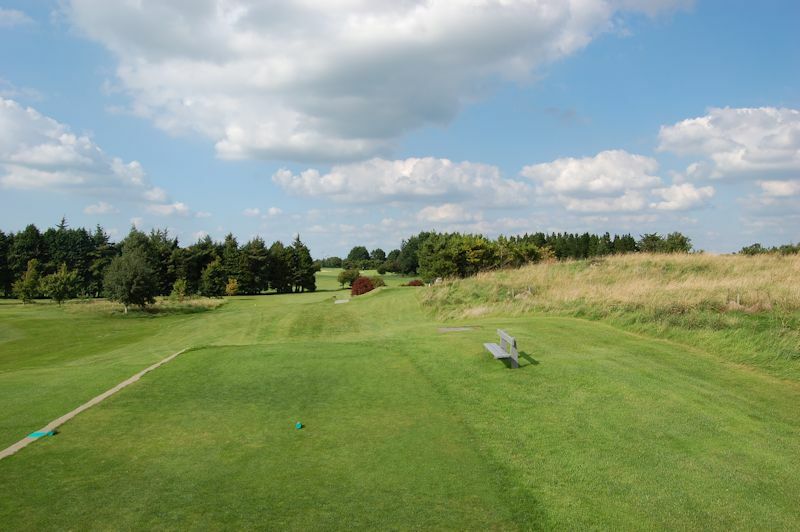 Tip: A demanding green, finding the correct level requires a precise tee shot. 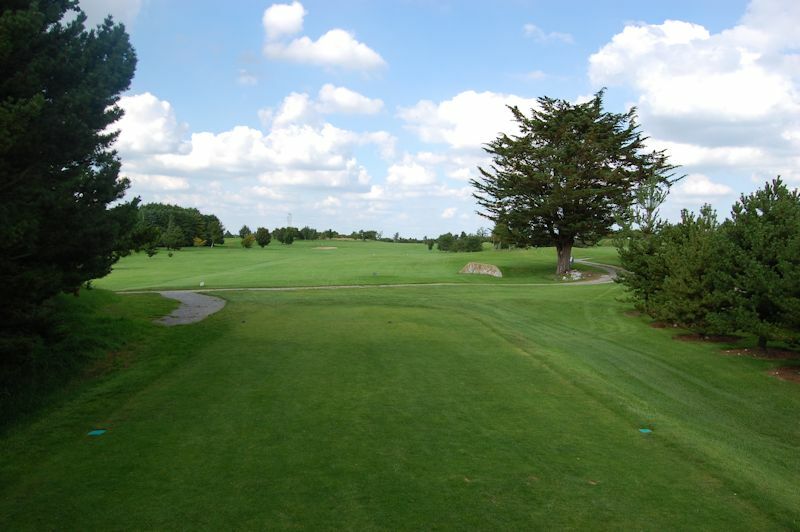 Tip: Two good shots should leave a wedge to the green. 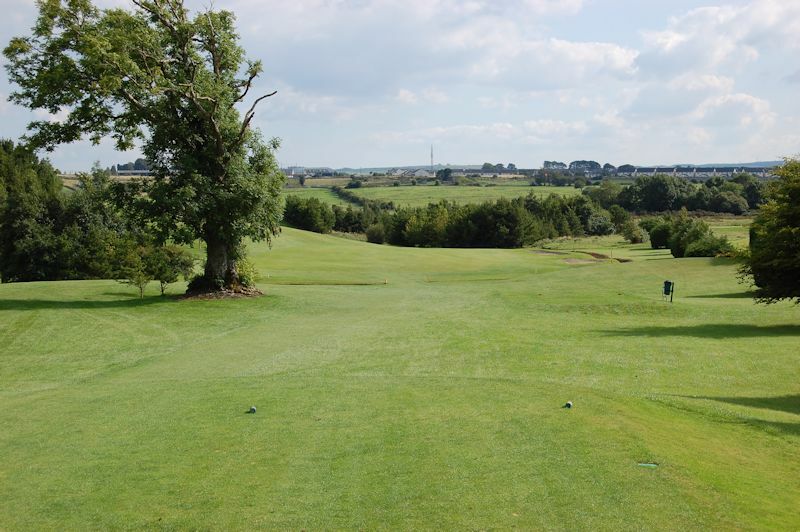 Tip: Tee shot to 100m marker leaves wedge to green. 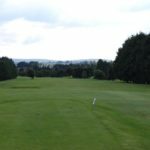 Course management comes into play here. 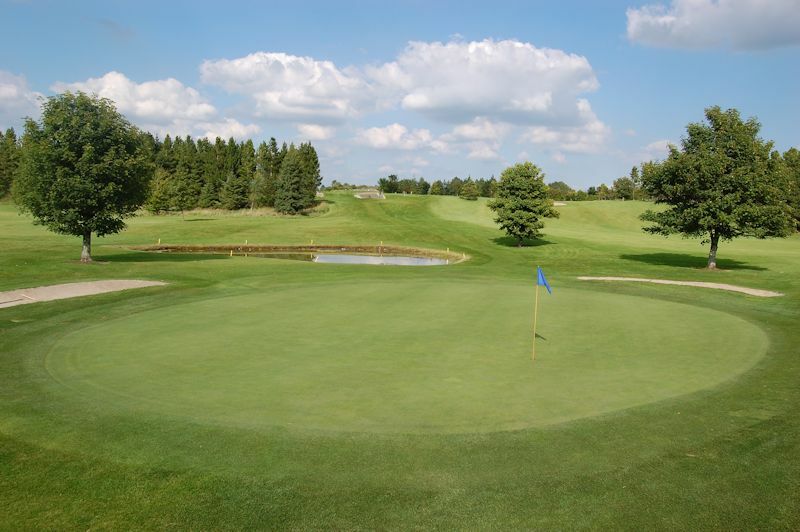 Hit second to middle of the green and trust the putter. 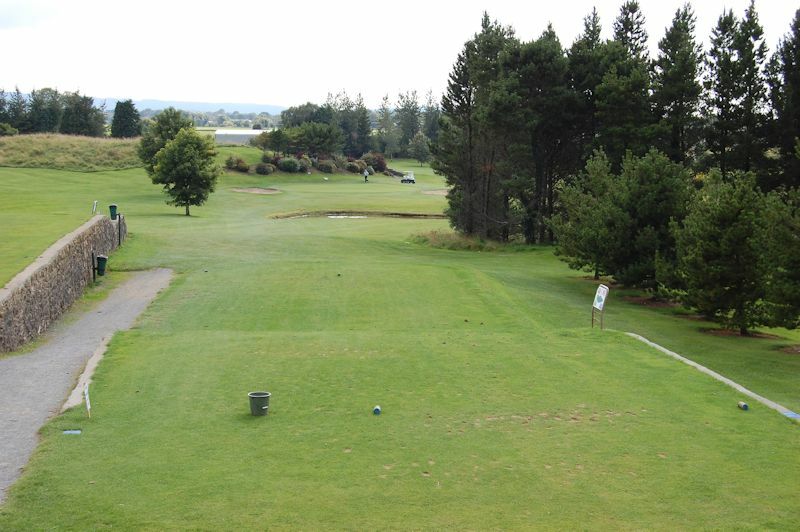 Tip: Water on right and heavy rough left, commit to tee shot. 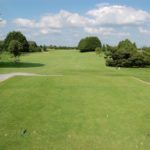 Tip: Risk/reward hole, be decisive if you go for big tee shot to carry the drain, leaving a short iron to a well protected green. 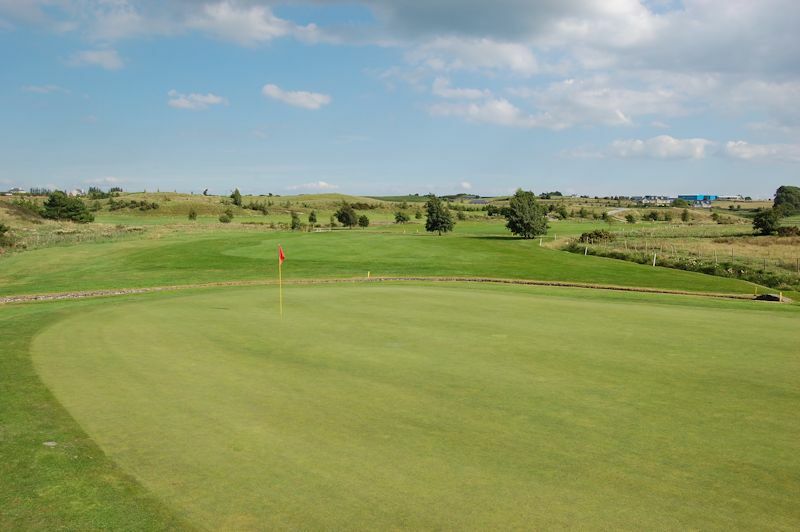 Tip: Reachable par 5, a birdie should be “on the cards” here. 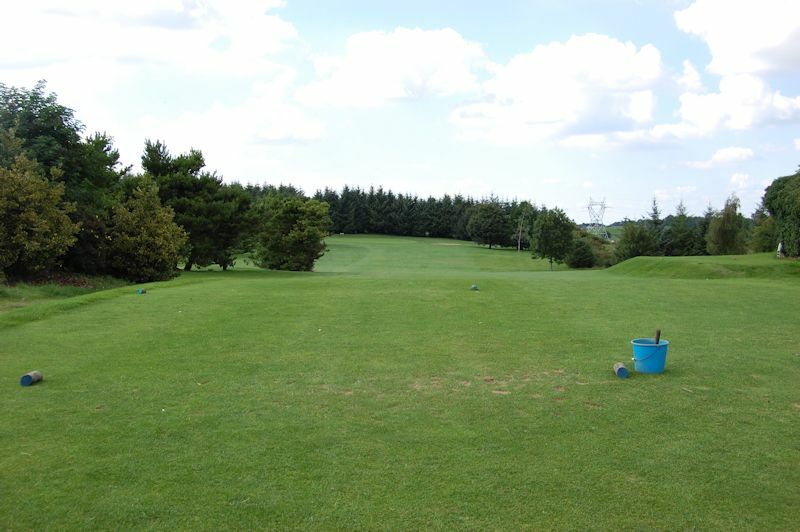 Tip: Mid iron par 3, check the wind as the tee box is sheltered. 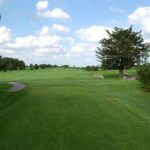 Tip: Don’t go right or you might get blocked out with your second.